Renown comedian Jim Gaffigan will headline the entertainment program at Mom’s Weekend, 7:30 p.m. Saturday, April 13, at Beasley Coliseum on the WSU Pullman campus. 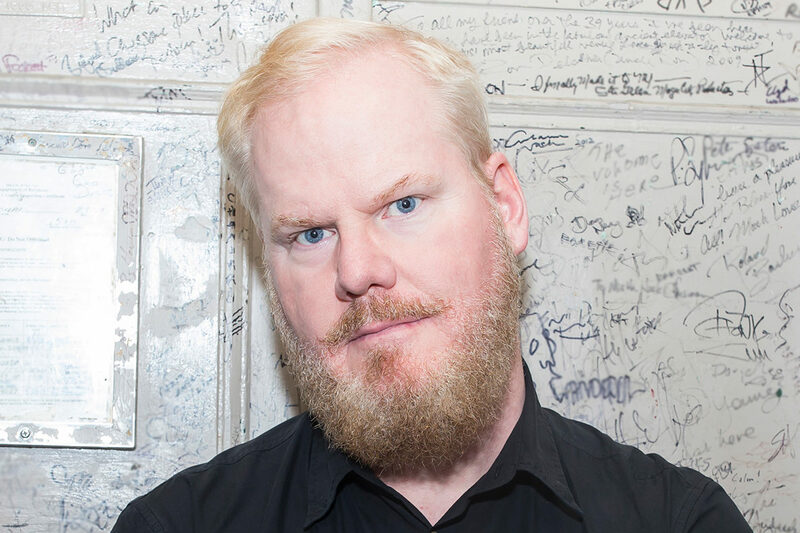 Gaffigan is a three‑time Grammy nominated comedian, actor, writer, producer, two‑time New York Times best‑selling author, Emmy winning top touring performer, and multiplatinum-selling father of five. He is known around the world for his unique brand of humor, which largely revolves around his observations on life. 2018 was Gaffigan’s biggest year to date with an astonishing 13 films slated to release or start production, hitting almost every genre including comedy, drama, thriller, fantasy and animated features. Additionally, he released his sixth stand‑up special in July, while continuing his international arena and theater tour. For more information and a bio on Gaffigan, see the Beasley Coliseum website.